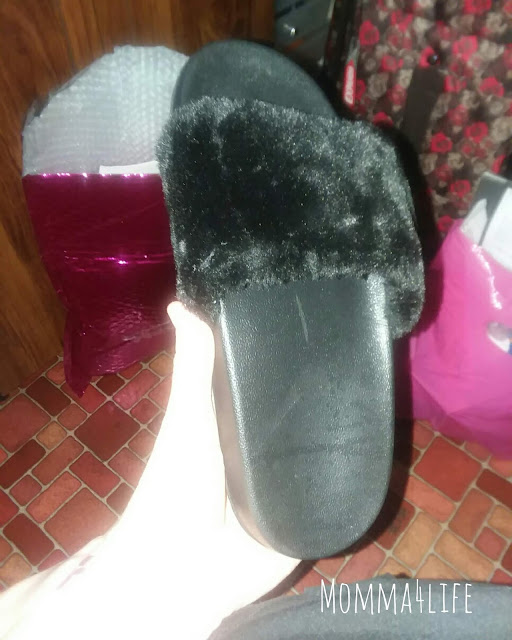 I am really excited to use these Ladies Freskso Fur Slides these shoes are so cute and perfect for the beach and pool. For me, I wouldn't want to get them wet just because they have fur on top. These are a great color as well as comfortable. They come in a variety of colors such as Pink, Gray, and of course Black. Get them while you can because they sell out fast. 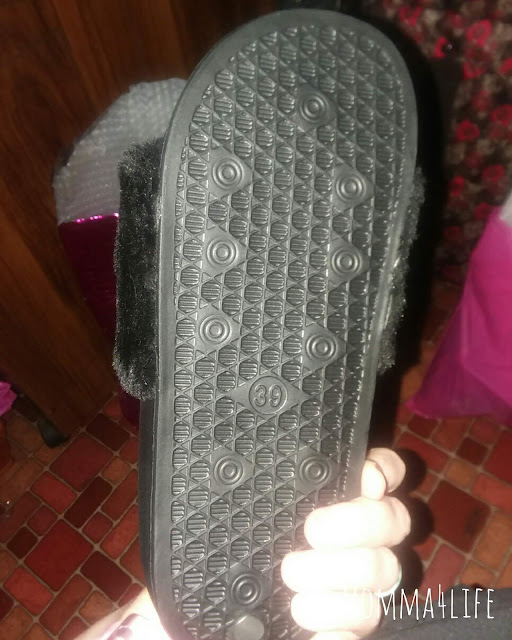 The slides are perfect to wear with casual jeans or even shorts perfect for the summer time and spring. But these are also nice just to wear around the house because they are so comfortable. They are fashionable and very stylish definitely will be wearing them weather is on the beach, or out on the town. I just love them and you will love them too easily be great as a birthday gift or Christmas gift to any woman out there. I know I would love getting a gift like this anytime of the year.